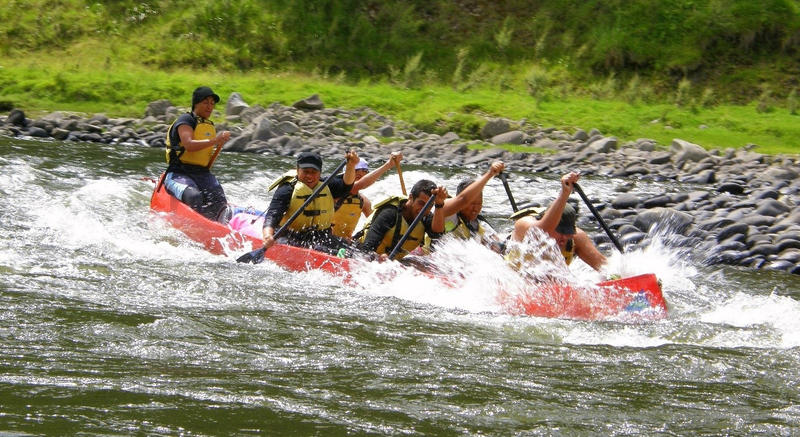 Enhance your Whanganui River Canoe experience by being accompanied by a guide. 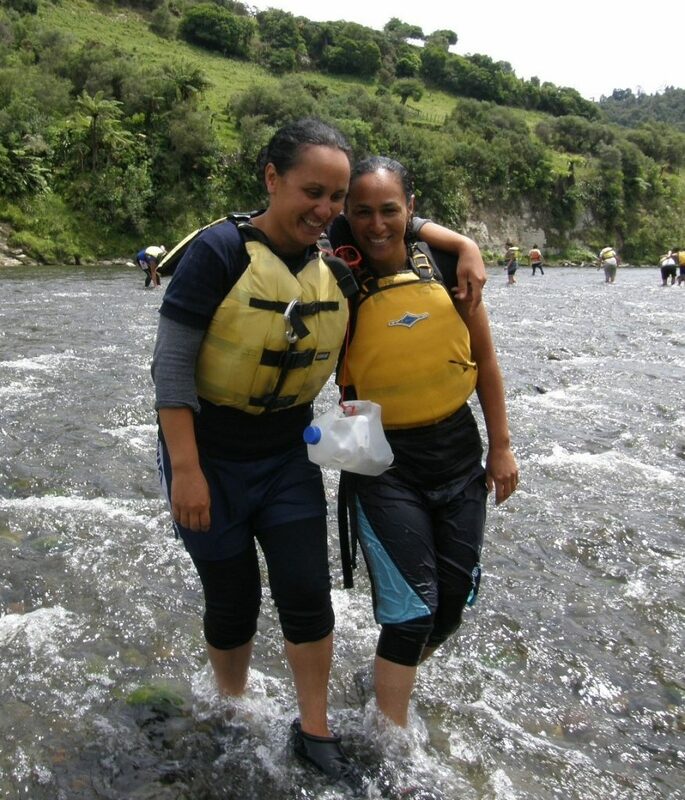 Our guides come from the local indigenous (Maori) people, who have a detailed knowledge of the Whanganui River and the background to the places you see along the way as well as the history of the area. Not only do you get a guide with canoeing experience, you also get a local Maori person who can point out and explain the history of the river, its features and places along the way as well as explain things from a cultural perspective. Below are two of our cultural navigators at Autapuripo, sisters Di and Maki Ngarongo. We invite you to enhance your Whanganui River Canoe experience by being accompanied by a cultural navigator. This can provide you with a memorable experience for a relatively modest cost of $220 per day. You will remember your interesting fun experience for years to come! Contact us at Owhango Adventures for more information or to book your river journey.